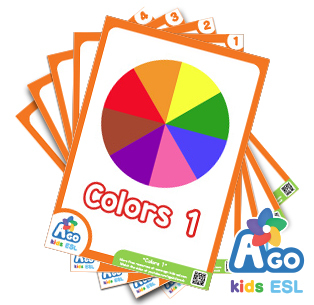 Get the free ESL flashcard pack to go along with the BINGOBONGO Rock song, “What Animals Do You Like?” Your students will master animals, colors, and fruit, all while using complete sentences to ask and answer the questions, “What animals/colors/fruit do you like?,” and “Do you like ~?” Our flashcards are cute, colorful, and, best of all, free! SKU: CD1-12-FCP Category: Free ESL Flashcards Tags: BINGOBONGO Rock Vol.1, What Animals Do You Like? 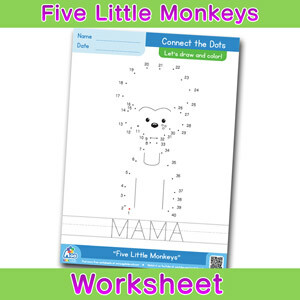 Download the free ESL flashcard pack for the song, What Animals Do You Like? Practice how to talk about your favorite animals, colors, and fruit. This song focuses on the questions, “What animals/colors/fruit do you like?,” “Do you like ~?,” and how to answer with “Yes” and “No” pattern. This is one of the most grammar packed, useful songs in the BINGOBONGO Rock collection. Get it now!